Garage doors are truly heavy, and they are made of highly-sensitive parts. Because of the sensitive nature of these equipment, it's important that you entrust the upkeep of these to Garage Door Repair Watauga. We guarantee extra protection, and help prevent several risks. Our repair men make sure that they attach the right set of springs and screws, and the doors are repaired using the finest and most durable materials available today. For fast, efficient and affordable garage door repair services, call our team of experts at "Garage Door Repair Watauga". 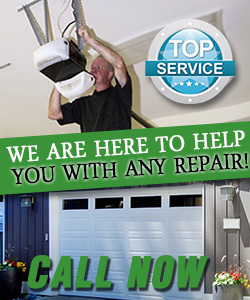 You can count on us for the latest and most complete garage door services in town. Call us, and get a fair quote now!